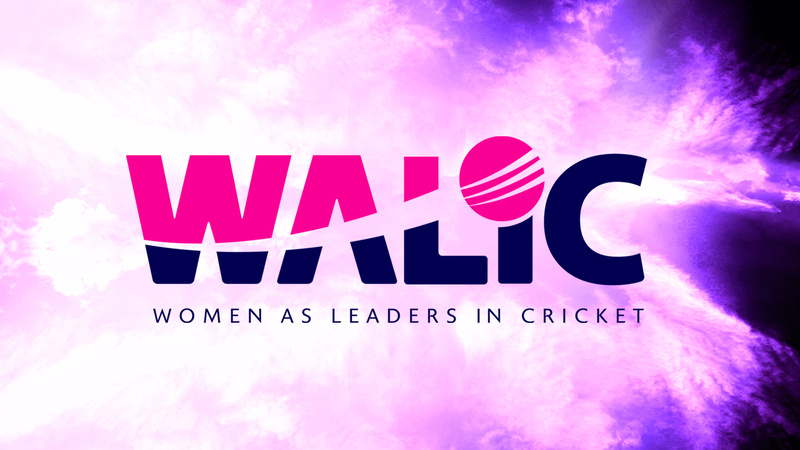 As their title suggests, WALIC aims to empower women in cricket. 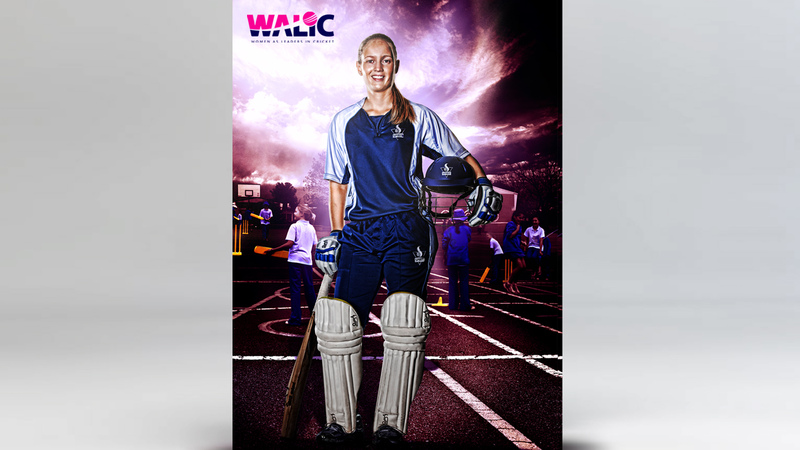 Run by Cricket Victoria, WALIC offers a range of workshops and programs to women that help to develop their management and communication skills, while also learning the challenges in governance and admin from elite to community sport. 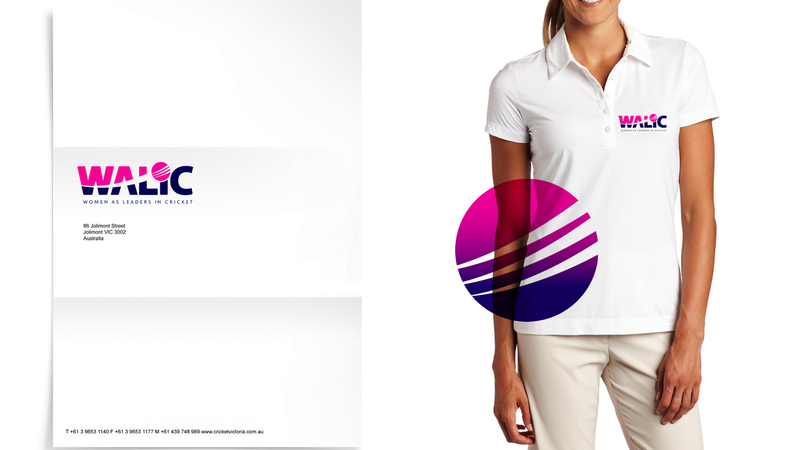 We think this is pretty cool so we took on their creative.